Already a college student, but want to join? It’s not too late. Maybe you learned about Army ROTC from a friend after you started school. Maybe a family member shared the opportunity with you. Or, maybe you decided to wait to join until later. Regardless, we have a place for you. First, talk to a member of the cadre or our Recruiting Operations Officer. Our team can help you identify options for joining the program. After you identify options, you’re ready to enroll in the Army ROTC courses that the cadre or recruitment officer shared with you. Involvement in an ROTC program can lead to many things—a highly-developed sense of leadership, a keen understanding of military operations, and a career. 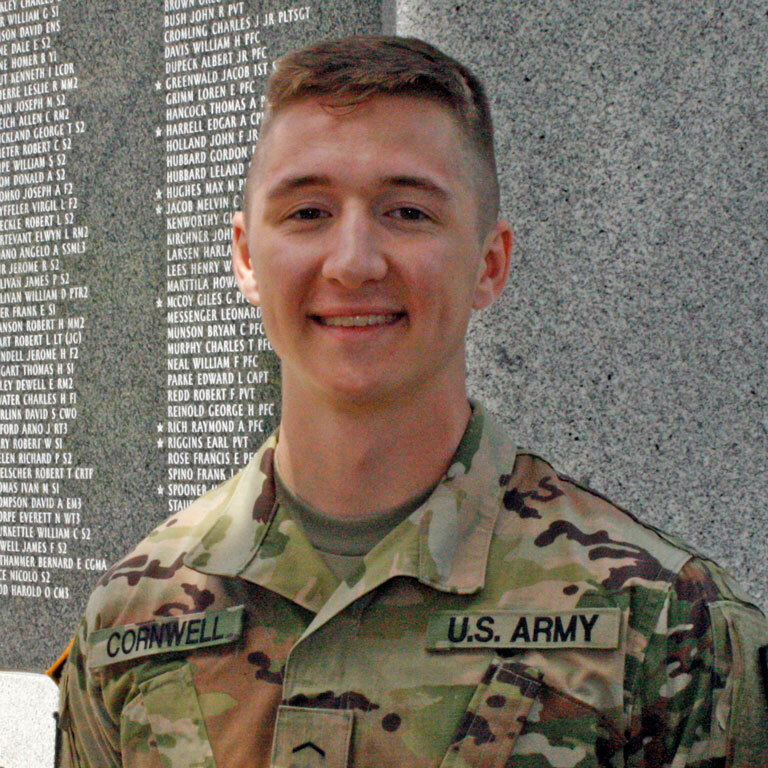 For cadet Ethan Cornwell, IUPUI’s ROTC program is preparing him for his chosen profession as an ER doctor.